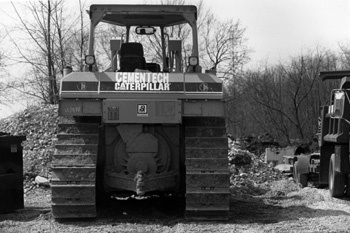 Cementech, Inc. is a locally owned and operated construction company offering a diverse range of services including operations in concrete, ready-mix concrete, excavation and trucking. We offer the highest quality services and equipment available in each of these markets. Cementech, Inc. has earned its reputation based on hard work, dedication and attention to detail. Our private-sector clients have trusted us to lay the ground work for their subdivisions, hotels, office parks, restaurants, and industrial parks. While at the same time, our public-sector clients have come to expect the same level of quality on roadways, sidewalks, handicap ramps and school projects. We are proud of our team of long standing employees who are among the finest in the industry.